EUGENE, OR – Oakshire Brewing will release Hellshire IV, the brewery’s fourth barrel-aged beer under the Hellshire label, on Saturday, February 15th. To celebrate this release and the craft of barrel-aging, Oakshire will host Hellshire Day & Barrel-Aged Beer Fest at its Public House, on Madison Street in Eugene. The beer festival will include offerings from Oakshire’s barrel-aging cellar, as well as dozens of barrel-aged beers from breweries around the country. 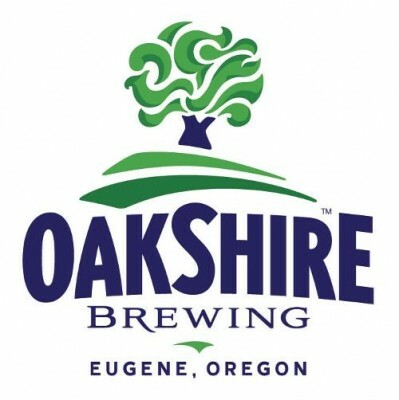 Oakshire Brewing of Eugene, OR, was founded in October 2006 with the goals of brewing the highest quality craft beer while providing exceptional customer service. Oakshire has become regionally and nationally recognized for consistently brewing fresh, unique and delicious beers in Oregon’s lower Willamette Valley. The name Oakshire represents our core values: Strength, like the enduring oak; Independence, which fuels our innovation; and Community, remembering our place within the whole. The Oakshire Brewery is located at 1055 Madera Street and Oakshire’s Public House is located at 207 Madison Street, both in Eugene, OR.